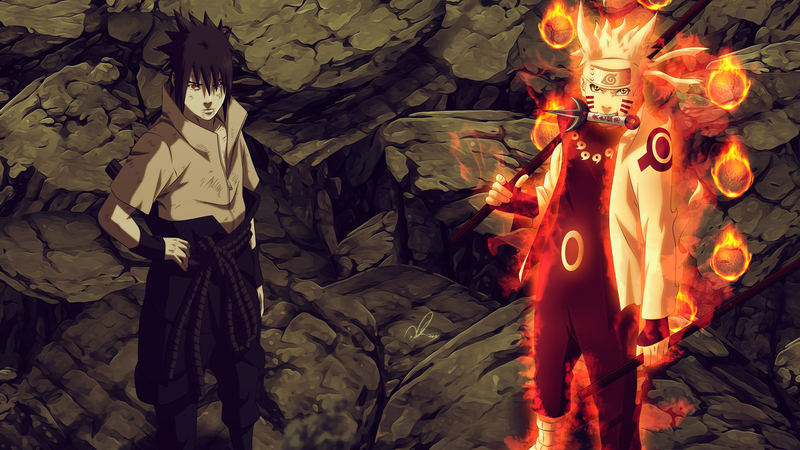 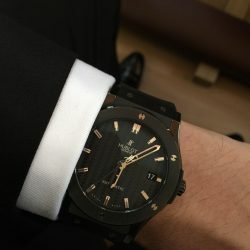 Hello everyone, how are you all doing? 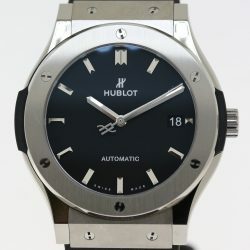 We have Hublot watch wallpapers to download so that you can easily set them as your background on your iPhone & iPad. 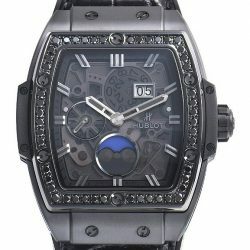 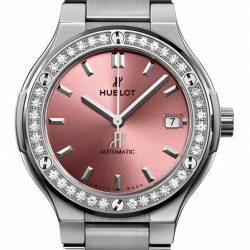 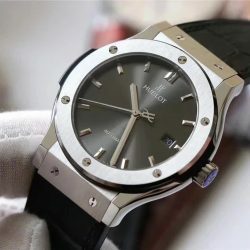 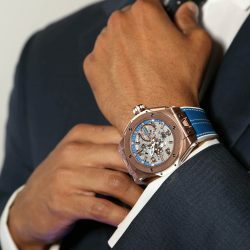 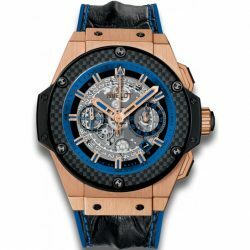 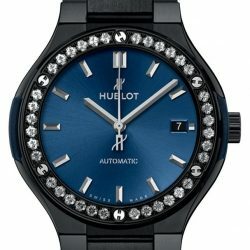 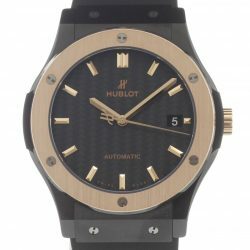 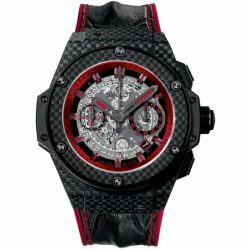 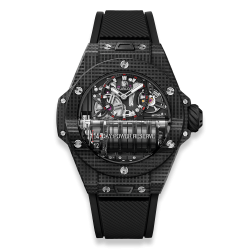 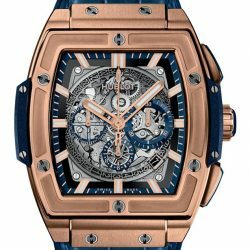 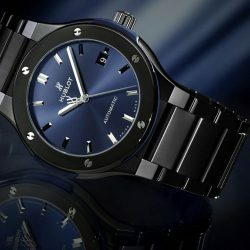 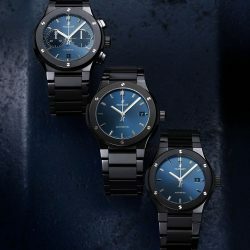 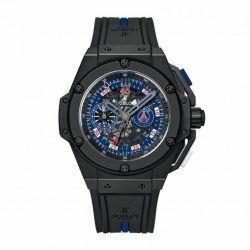 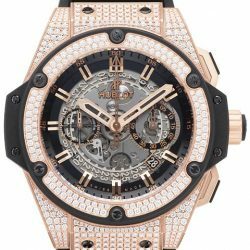 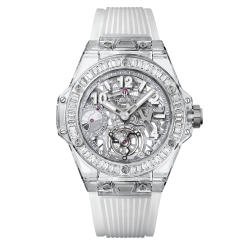 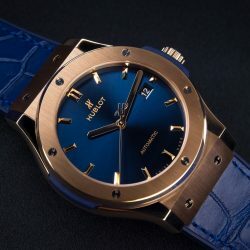 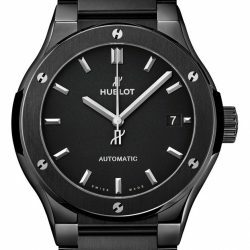 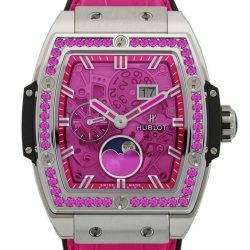 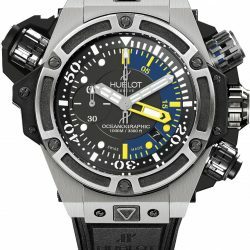 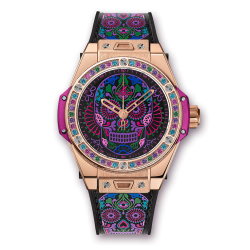 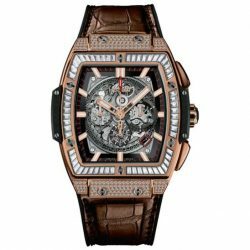 Hublot watches have been around since the 1980’s, the Swiss company has been manufacturing watches of the highest quality, which stand out due to their extravagant design and exquisite choice in materials. 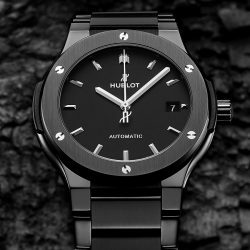 Hublot is highly aware of client needs and therefore continually surpasses expectations with exclusive and luxurious watches. 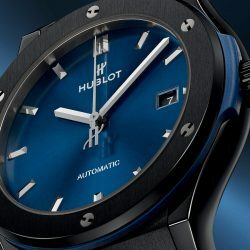 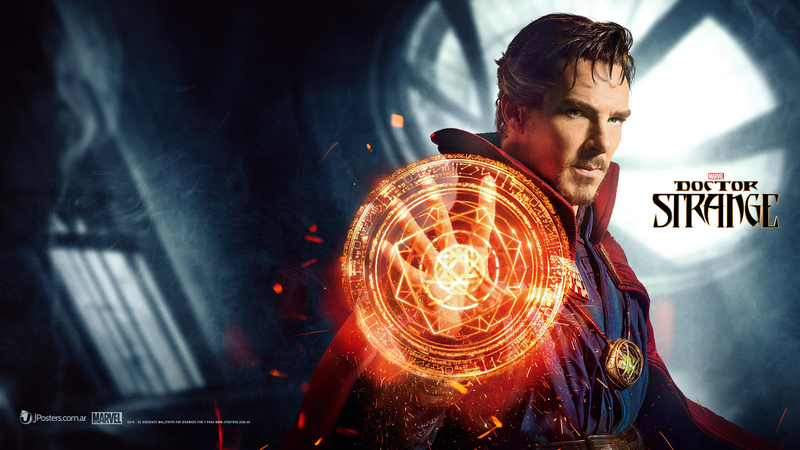 Enjoy these new Hublot watch backgrounds to download. 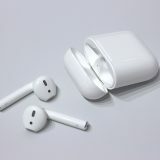 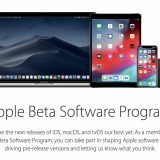 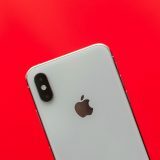 Whether you are using a PC, iMac, Macbook, iPod Touch, iPad or an iPhone, these backgrounds will look great.